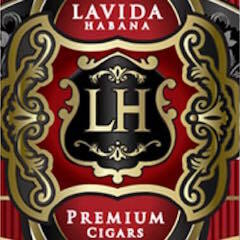 It is funny how news breaks in the cigar industry. It comes in waves with some days busier than other days. 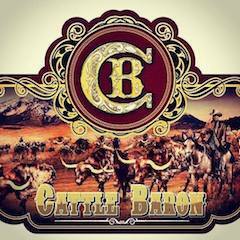 January 31st was one of those days as not one, but two major acquisitions were announced in the cigar industry. First came word that Quality Importers acquired XIKAR. 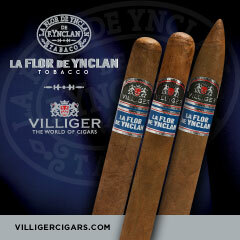 A few hours later followed the announcement that Scandinavian Tobacco Group was acquiring Thompson Cigar. 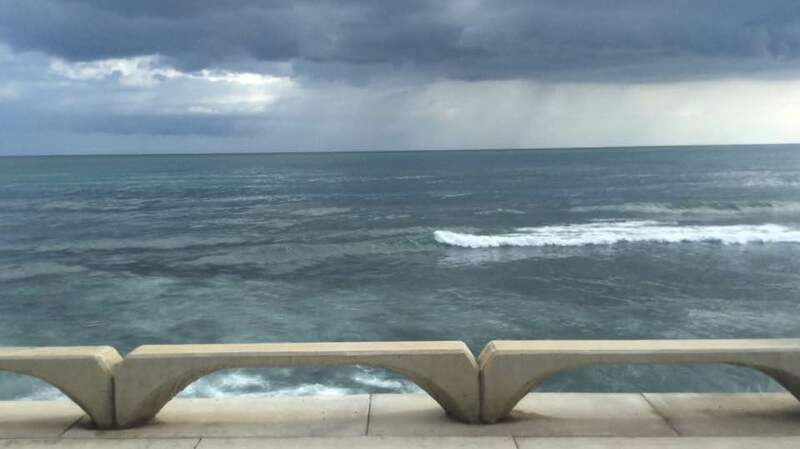 For myself, the timing could not have been worse as I was in the Dominican Republic taking a motor coach ride from Santiago (the northern part of the island) to La Romana (located on the southern part of the island) when both of these stories hit the news. It was a strange day. I did have a tip before we left that Quality Importers was making an acquisition. This made life a little easier in that the radar was up. The good news is there was wi-fi on the motor coach. The bad news is, I might as well have had two tin cans for an Internet connection because it was horrible. As we were driving, the news broke of the acquisition. My goal was to produce an article that would deliver an accurate and complete picture without copying and pasting the press release. 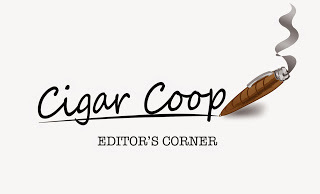 In other words, Cigar Coop wasn’t going to be first, but I was determined that our information would be correct – and we had to use as many of our own words as possible. Meanwhile, as news broke, I had a whole busload of people looking at me for context and validation. 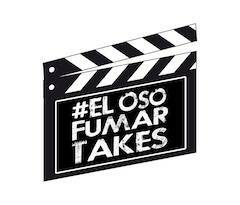 It was ironic as on the bus the subject of a “rumor” (as you know we don’t report rumors) being out there for a while of Thompson Cigar getting acquired came up as the Xikar story broke. As the motor coach reached the shores of the Caribbean Sea, the news hit of Scandinavian Tobacco Group acquiring Thompson. The fact that we were talking about this very story while I was writing the Quality Importers – Xikar Story definitely made it surreal. There were a lot of questions and discussion that came up on this bus trip. I’ve decided to select one from each of the acquisitions that I’ll give my thoughts on. 1. Who is Quality Importers? I was a little surprised that this question was being asked, until I realized (in the big scheme of things) Quality Importers doesn’t get much press. I was quite familiar with Quality Importers, as they have made several acquisitions and key partnerships over the past few years. However, the information I’ve been able to publish usually has to be chased down because the press releases don’t often cross this editor’s desk. Therefore, I can understand a lot of people not being familiar with it. Quality Importers is best known for acquiring Orleans Group (a company known for humidors) and Palio (know for its cutter). 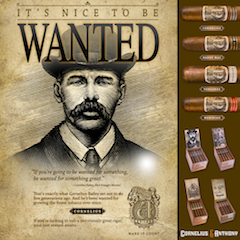 The company was pushing a brand known as Cult Cigars for a while and for a short time was handling distribution for Eddie Ortega’s Ortega Premium Cigars. 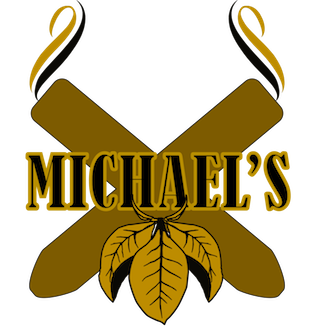 Michael Giordano serves as the CEO and while former Drew Estate Executive Michael Cellucci serves as COO and President. While Quality Importers has certainly been a mover and a shaker, winning the sweepstakes for acquiring Xikar was a bit of a surprise given many would assume Xikar would have been a target for a bigger company. 2. 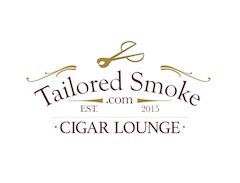 Did Scandinavian Tobacco Group (STG) Acquire Thompson Cigar for the Online Business or the Private Label Blends? While the easy answer is “both”, I’ll still say it was the online retail operation is something that made Thompson Cigar an attractive property to begin with. It’s a mature operation that according to both companies delivered 100 million dollars in revenue last year. 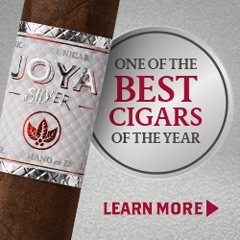 At the same time, STG is absorbing a competitor to its own brand Cigars International In terms of what STG has planned long-term is anyone’s guess. 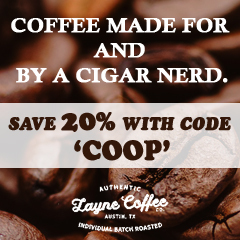 Gaining the private label blends from Thompson is a nice bonus – it is widely assumed many of these private label blends qualify as predicate. 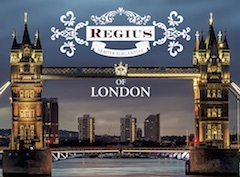 It certainly gives STG flexibility to move some of these blends into other parts of its corporate portfolio (i.e. 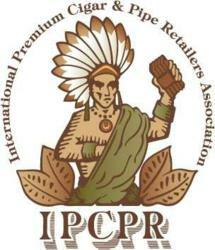 General or Cigars International). We already saw this past year when a line from Diesel brand moved from Cigars International/Meier & Dutch into General’s brick and mortar profile. 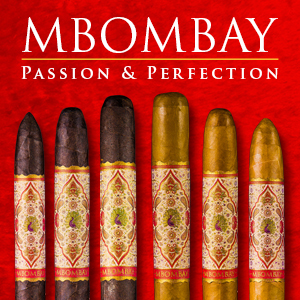 One footnote on Thompson: I get an email from Thompson Cigar almost every day in my inbox. However, there wasn’t one on January 31st. While STG issued a press release announcing the move, I’ve seen nothing on Thompson’s website, nor did I receive any communication from them on the acquisition. Unless I missed something, I imagine a lot of Thompson customers who don’t follow cigar news on a regular basis will be surprised.